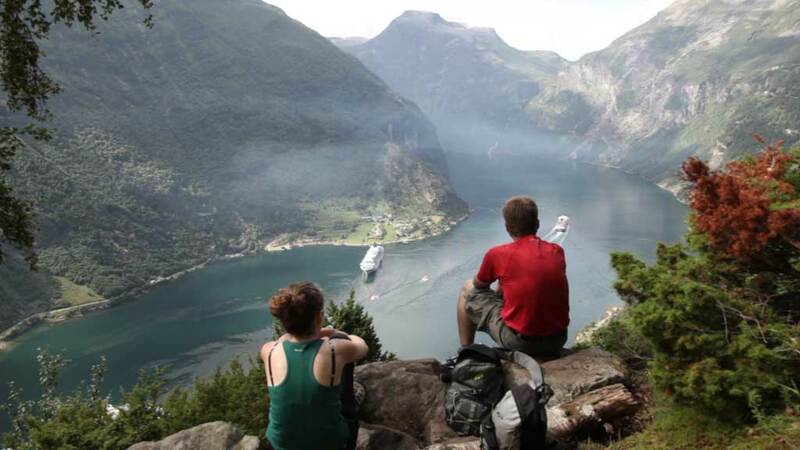 Geiranger has 250 inhabitants, but several hundred thousand tourists visit every summer. The Geiranger fjord is included on the UNESCO list of world heritage. This is a promo for NorwayTV! This film presents First Hotel Ambassadeur in Drammen.